Quilting Designer Cotton. Blush Collection by Jen Allyson for Riley Blake. 100% cotton. Perfect for quilting, apparel, bedding and etc. Love this fabric! Fast shipping, thank you! I typically don’t write reviews but in this case I felt I must. 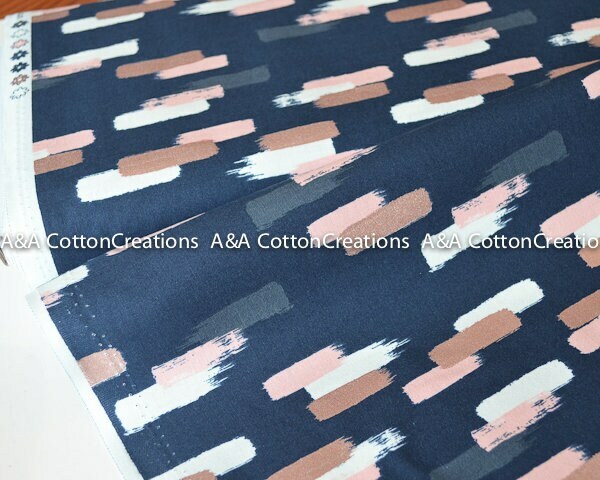 My experience with AA Cotton Creations was unparalleled to any other purchase I’ve made in the past. My items shipped out promptly and were received within 2 days of placing my order. Everything was very professionally packed and even included samples. Thank you so much for such a great purchasing experience. I’ll definitely be back for more.